We understand there are nuances to every industry. First-hand knowledge that helps bridge the gap between understanding and action is key to any strategic recommendation. We possess such knowledge, keep up on emerging trends, stay abreast of factors that can affect the companies we serve positively or negatively, and bring solutions to our consulting that can only come from sitting in the CFO chair for companies that operate in some of the world's most dynamic industries. With experience in virtually every aspect of the value chain, including product development, manufacturing, purchasing and supply, as well as branding, distribution, and retailing, we bring a hands-on expertise to automotive and assembly clients that spans major vehicle systems, assembly and component groups. From OEMs to supplies to machinery partners, we can help make substantial improvements in performance. From operations improvement and organizational design to profitable growth and strategic initiatives, we provide leadership for chemical manufacturers seeking solutions to operational and financial challenges. This might entail improving skills in supply chain or purchasing functions, revising core processes or identifying growth opportunities and determining execution plans that help build a sustainable advantage. We are as equally skilled at helping new projects come out of the ground as we are in helping troubled ones turnaround and reach completion. With experience in construction management and real estate acquisition management, we help navigate all intertwining issues that impact projects, and reach viable, proven solutions. Some of the services we provide include project feasibility analysis, finance structure strategies, cost analysis and bank loan workouts and negotiations. We help our environmental clients create a more sustainable world through a wide range of strategic, management, financial and operational advice and support. Our clients include both public and private sector companies and organizations that count on us to leverage the latest technologies to streamline processes and resources delivery, as well as the sensitivity to “think” green and be ecologically minded in all of our recommendations. Looking through the senior management lens, we help financial services companies define strategies and priorities that capitalize on market conditions and trends. From consumer and small business banking to corporate and investment banking, we help clients navigate what can be an uncertain climate and define strategies and priorities to take full advantage of emerging opportunities. We also assist with critical insurance issues, marketing and distribution, and operations and technology. We help food and beverage suppliers and distributors maximize performance and growth, through services such as market feasibility studies, business planning, offerings and pricing strategies, and operational and financial management process refinement. For start-ups, we often begin with a financial forecast of the business model, which takes into account everything from the competitive landscape to an estimation of annualized sales. For established companies facing challenges, we can provide a profit and loss statement that identifies shortcomings and outlines a step-by-step solution for improving profitability. For these types of clients, the pathways to greater success can often be gleaned from data collected. We draw upon data to make smarter decisions while we gain insights into business performance across all functions. Not only does this approach enhance short- and long-term decision making, it also provides information needed to confirm governance and compliance as well as leverage for mergers and acquisition. Through it all, we remain steadfastly focused on shareholder value creation. We deliver practical, cost-effective solutions for clients facing the most pressing issues regarding transportation, energy, healthcare, education, and real estate. We help our clients make informed, practical decisions about what to build, invest in, or refurbish. Clients are able to reduce the cost and time necessary to improve on existing or build new infrastructure, while we help them enhance the value of existing assets through improved operations and cost reductions. We can provide strategic direction on broader issues as well, such as strategy, organizational design, and operations improvement in areas like IT, procurement and pricing. 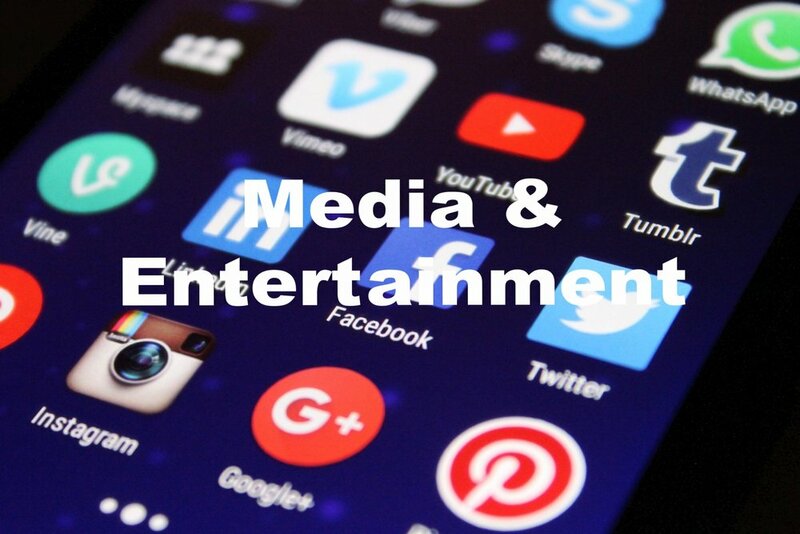 The media and entertainment landscape is ever changing, making strategic, operational, organizational, growth, cost, innovation, and technology advice even more important to client success. We can assist in creating significant shareholder value through acquisition planning, due diligence and post-merger integration for radio stations, TV outlets, cable networks, newspapers, and magazines. We can also explore everything from advertising sales and corporate strategy to operational fitness and customer retention to deliver better revenues per subscriber, viewer or listener. Manufacturing and supply chain analysis is the foundation for improving profitability and gaining a competitive advantage for all the companies we serve. We work closely with them to identify practices that would reduce costs across the entire supply chain, diagnose internal operations that could benefit from improvement, or investigate exterior pressure from the competition. This might entail counter strategies to a competitors’ aggressive pricing, improve capital expenditure utilization or how to overcome the costs of goods and supplies that are driving down profitability. From food and beverage to household products to durable goods, we serve a broad range of consumer product manufacturers with strategic, organizational, financial and operational guidance. Our expertise includes corporate strategy to identify growth opportunities, operational advice to optimize the overall supply chain, and assistance with organization structure, processes and overall company and functional performance. 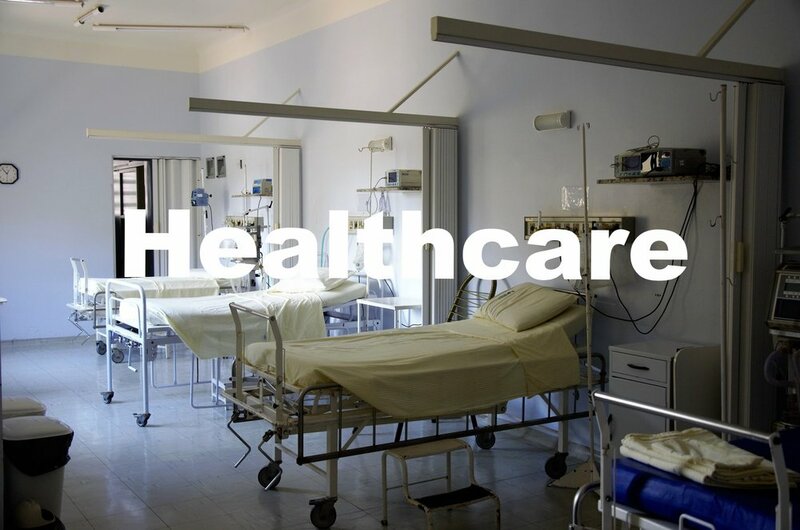 Whether it’s healthcare system reform, provider transformation or performance management, we can help healthcare providers, companies providing diagnostic products and services, medical device manufacturers and research service providers fundamentally improve the health of their bottom line. We help reveal practical insights into health systems that can fuel innovation and a higher level of performance. Our clients look to us to balance the need to deliver financial results with the necessity of improving service through innovative tools and techniques. We offer our investor clients a wide range of services, including due diligence, growth strategy, and restructuring. With a thorough understanding of risk, investment support and portfolio performance, we are able to think like investors yet operate like management. We’ve worked on both sides of the table, giving us the ability to deliver value in everything from identifying underlying trends and market implications that translate into investment opportunities to structuring revenue transformations and long-term strategic growth initiatives. Transportation and logistics are key to virtually every industry around the globe. From network management to pricing and revenue models, we help our transportation and logistics clients balance efficiency with profitability to deliver the goods and services the world is expecting. Our strong foundation in strategy, operational and organizational development helps clients transform challenges into competitive advantages. 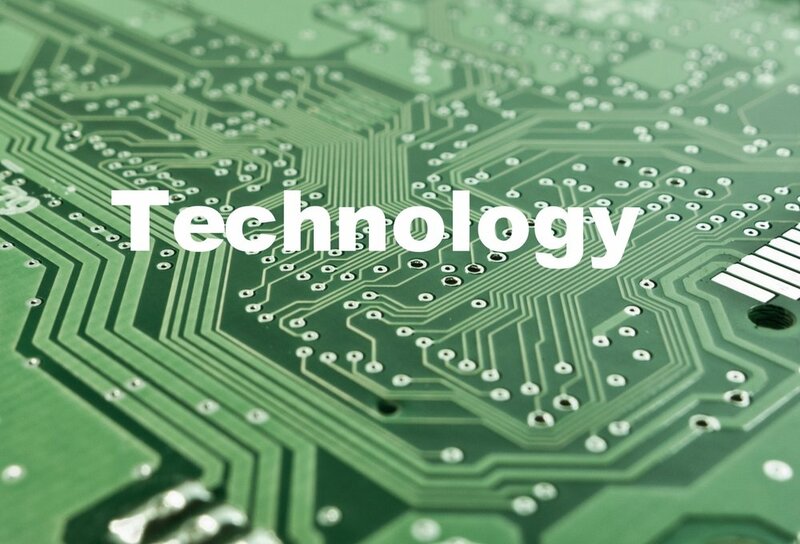 We are well known for helping technology startups with high growth strategies, business planning, financial forecasting, organizational design and planning, and raising capital. We also help improve application portfolios, perform project planning and scheduling, research performance metrics, and help companies implement processes and tools that support more effective project management capabilities. In addition, we act as a guide to improve processes and deploy new ones that are sustainable, measureable and are able to maintain continuous improvement. In order to succeed, companies must think and react at the speed of the retail transaction, and be flexible and dynamic enough to manage the ebbs and flows natural to this industry. We assist our retail clients with strategy and financial performance as well as organization, pricing, sales promotions, technology, supplier chain management, and growth strategies.